This will be a little different than our usual article for the DAR Legends segment. Today, we look at the amazing power of black women and what they've brought to the table. This will be shorter than usual, and a bit more brief, but let's take a look at some of the most powerful black women pioneers. 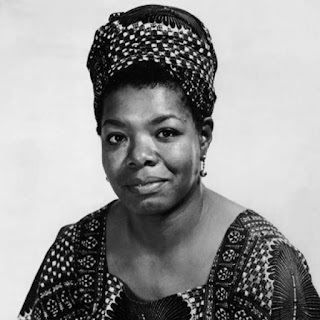 -Quite possibly the greatest storyteller of our time, Maya Angelou is the only name we could even start this off with. She was smart, smooth, abrasive, and yet her honesty rarely rubbed you the wrong way. From her work in writing poetry to books to her willingness to discuss the things that affected her and brought her trauma as a child, Maya was one of the most prolific women we had through the decades and a mentor/idols of sorts for many young black women. That certainly fits the description of a true pioneer and most of all, a legend. -There aren't too many women in acting who were quite the pioneer like Ruby Dee. Next to Ossie Davis, she maintained a presence in film over the years. 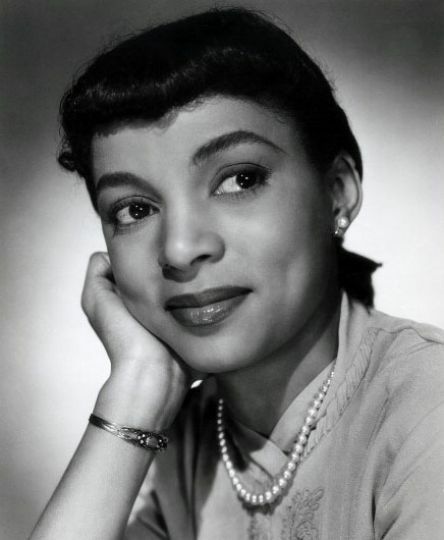 She was one of the few actresses to breakthrough barriers and while Hattie McDaniels was the first initially, I think Ruby Dee was a model of how to sustain longevity. Through multiple decades, Ruby Dee found herself in various movies, whether it be a Spike Lee joint or even a Denzel blockbuster motion picture like American Gangster. Ruby Dee is one of the greatest actresses we've seen and I believe she and Ossie were both pioneers for the black film experience, and a model of black love at its finest. -When we look at the Black Panther movement, there are many women who we could discuss as pioneers. 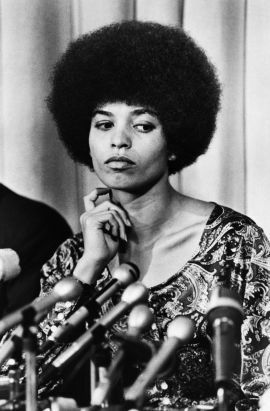 However, there are few in the revolutionary era who could compare to the impact of Angela Davis. While not officially a Panther, Angela was vital in assisting the movement as well as the fight for justice and she's one of the most important women in history. Her work helped create a path for many other women with revolutionary spirit and she should be recognized as a true legend. 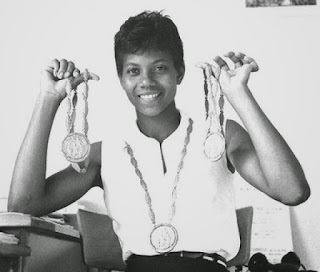 -Before Gale Devers, Jackie Joyner, and many others, there was Wilma Rudolph. She's the first black woman to win 3 gold medals during a single Olympic games, and her prowess in track and field is second to none. For many, when we talk black female athletes, we turn to one sister duo who you'll see later, but Wilma was one of the first to set the path for black women in athletics and so many followed in those footsteps or created a lane of their own. That's important for the culture and the world in general. 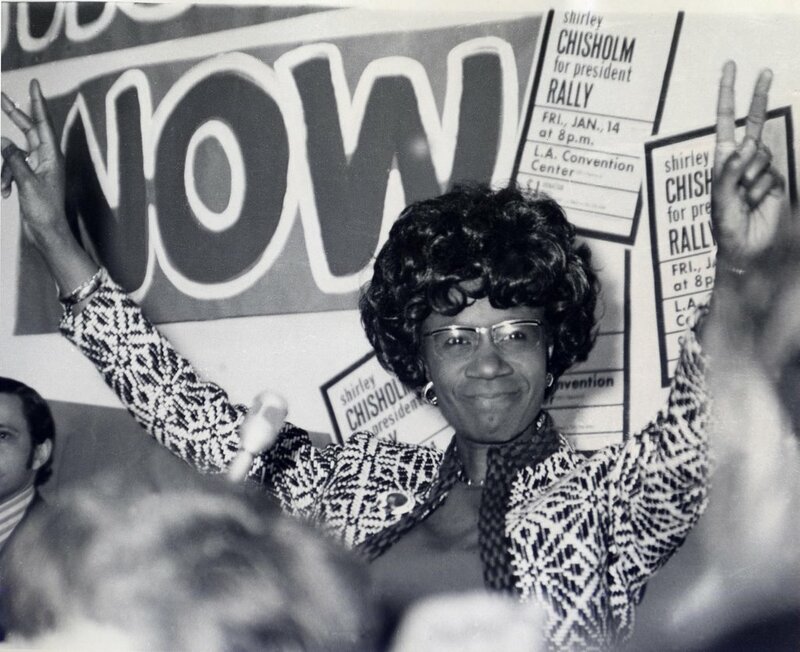 -Elected to Congress as the first black woman to do so in 1968, Shirley took it a step further. She stepped up and ran for the Presidential Democratic Nomination and was a fiery politician throughout her life and career. While I'm not a fan of career politicians, there is no denying that Shirley came into politics with her mind set on improving the conditions and standards in society. Though she didn't win the Democratic nomination, that's the most remembered thing of her legacy, but there were more dimensions to her in terms of politics and activism as well. 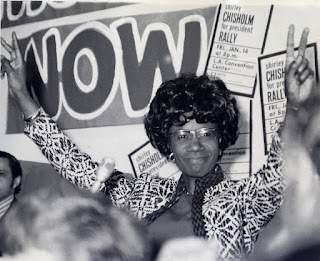 She was a true pioneer for black women in politics and one of the first to step out and challenge the status quo. -While her story is well known, the former orphan took her hardships and turned them into success, becoming the first black self made millionaire. 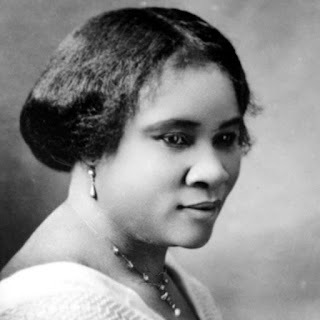 Utilizing haircare and other products, Madam CJ was one of the biggest pioneers and one of the first to show people that black people in general, men and women, can become self made and successful. She's truly a pioneer in every sense of the word. -When we think of black athletes in tennis, there's the thought of Arthur Ashe and then there's the thought of these two women. The most recent entry on this list, Venus and Serena changed the way our community viewed tennis, and they dominated the sport from the start. 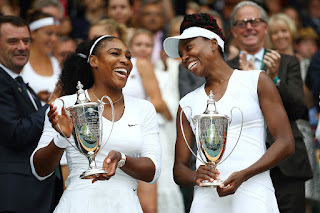 With a large number of Grand Slam titles, doubles titles, singles titles and more, this dynamic duo of sisters stand as two of the better athletes we've ever seen, while Serena holds the title as a top 5 athlete of all time, male or female. If that's not a pioneer, then what do you call that? -There are women who stand up and make things happen when no one thought it was possible. That's exactly who Mary McLeod was. In 1904, over 110 years ago, she started a school for young black girls in Florida. 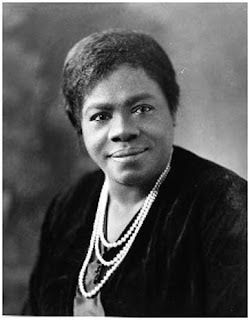 The school would see success and end up becoming the Bethune-Cookman University after merging with a boys' school, but the reality is, the risk it took to start a school for black girls was grave, and she made it happen to great success. She's without a doubt a pioneer. 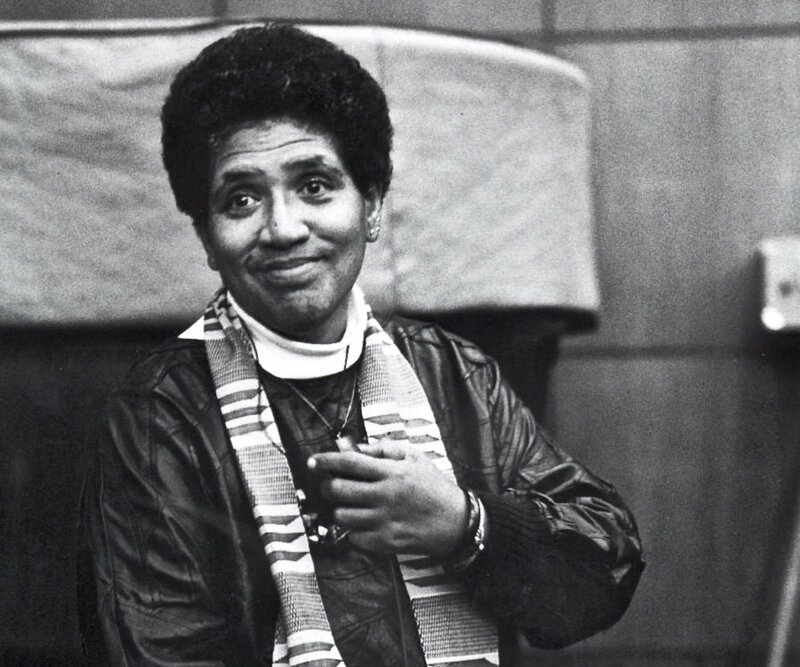 -A feminist, a writer, an activist, and poet, Audre is one of the unsung heroes of the civil rights era. 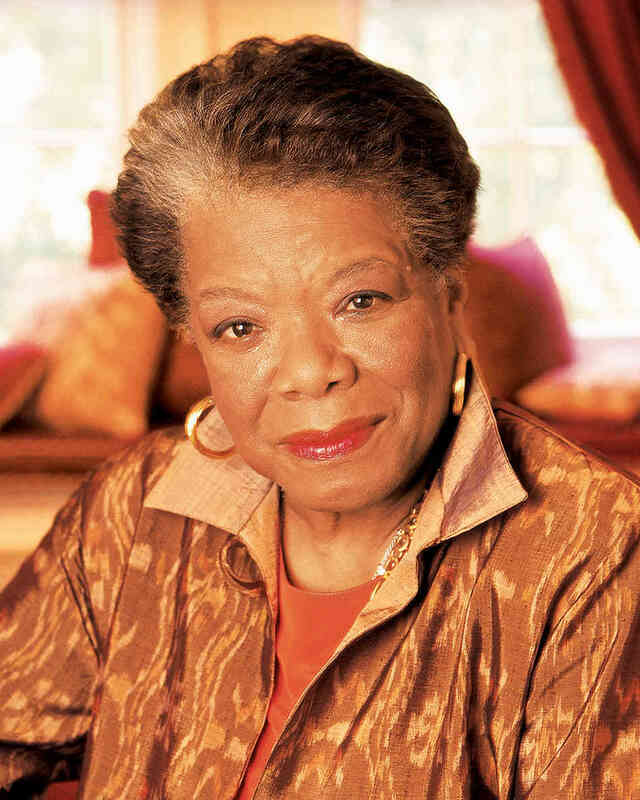 She was known for her emotional expression, her mastery with writing, and desire for black women finding their own identity. Her personal life and her fight for the rights of others would have been viable and important to the agenda of today of feminism, LGBT, and more, which is why it's shocking to not see her referenced by today's social justice warriors more (I know why). Still, Audre was a pioneer and one of the best poets that the generations have seen and should always be remembered for her tenacity, her fight, and her strength. 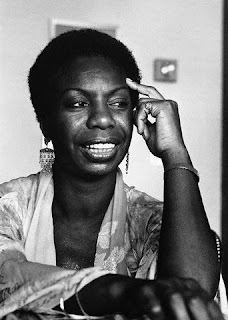 -Despite an ill advised biopic with Zoe Saldana staring, Nina has a legacy that remains intact. 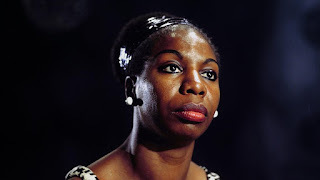 She was unabashedly herself, raw, and musically gifted, making her a surefire pioneer for those who related and yearned to understand her. Nina was beautifully flawed in the best way possible, and it led her to make some amazing music. Her piano playing and the raw vocals backed her by powerful lyrics and known activism is what makes her a true pioneer and one of the most vital women in history. She's undoubtedly a legend. Truthfully, you could include hundreds of strong black women, but we wanted to recognize 10 women who made their mark and never looked back. These 10 women have created legacies for themselves and reign as true legends.